Airspy.US – Your USA source for quality SDR products! Order yours TODAY for only $169! 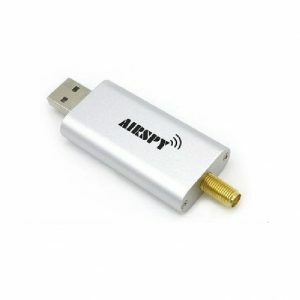 Welcome to Airspy.US – Your USA source for quality SDR products! Airspy R2 and Airspy Mini are now BACK IN STOCK! 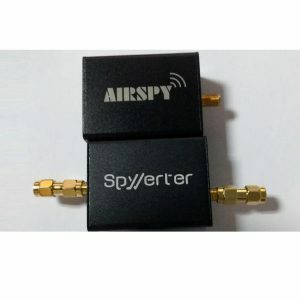 NEW Airspy HF+ NOW IN STOCK! NEW Leo Bodnar Mini GPSDO NOW IN STOCK! Expanded Uputronics line. Even more products added! We now carry the famous Remtronix 800 MHz antennas! We process your order within 1 business day, not up to 3. We use Priority Mail almost exclusively AND charge a fraction of the expedited shipping costs from the factory. Get your shipment in 1 to 3 days, not 1 to 4 weeks. No customs delays for USA destinations. 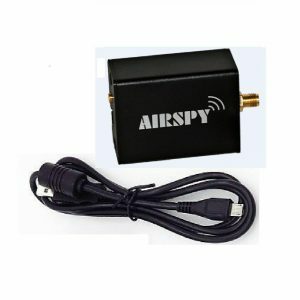 Factory-direct prices on Airspy products when purchased on our website. All our shipments are tracked and fully insured. 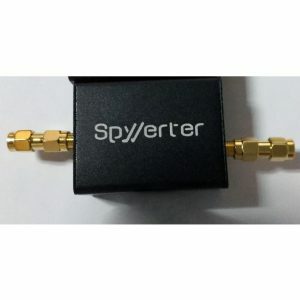 We sell accessories to compliment your Airspy at no additional shipping charge when purchased with an SDR.